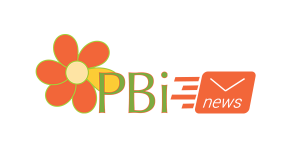 The entire network of Placenta Benefits Specialists, Mentors and Staff offer our most sincere and heartfelt welcome to the newest member of the PBi Family. Congratulations go out to Jodi, Scott, and big sisters Rhiannon, and Rayne on the arrival of their newest family member! Little Miss Mya Yvonne was born at home, in water, into the arms of her Daddy with her sisters standing by on Wednesday, January 5, 2011. She weighed 10lbs (GO Jodi!) and was 22 inches long. Mother and Baby are resting, recovering and doing well. Happy Placenta Encapsulating Jodi!